Why does one part of a large country need to be a huge attraction to get people to come and see the rest of a land that most people really ought to see? 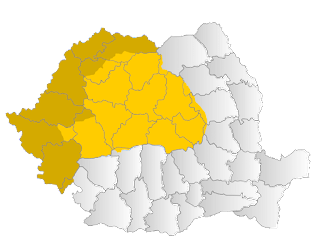 Hundreds of books have been published about Transylvania, and most people know the general area where it is located. Admittedly, though, they know its location because of one writer, Bram Stoker, who wrote a now famous book called Dracula. Would people know more about this place if he had not published this book? More than likely they wouldn't. People aren't sure about where Transylvania is at the best of time. 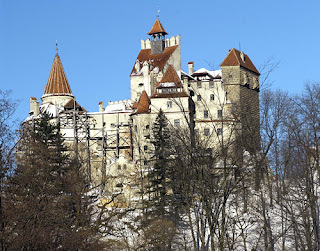 In terms of money Bran Castle is one of the most popular destinations to visit in Transylvania, but why does Transylvania need Dracula? Or, better still does Dracula need Transylvania? Because the person, or the character, makes the area money, a lot of money. They need both to continue to survive. Many Transylvanian cities are UNESCO heritage sites and they do attract a lot of tourists, but Bran Castle is one of the most visited places in Romania. It is near to the city of Brasov and also close to the capital city of Romania, Bucharest, so there is a good chance that tourists form the idea that this is what the rest of Romania, and much of Transylvania is like. 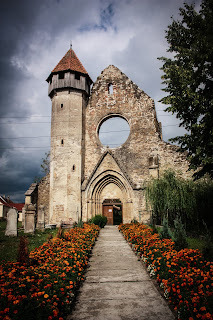 But there are many parts of Transylvania that are very metropolitan and are unlike these historically focused places. This means that while some areas have money coming in, a lot of other places do not. There are still areas which are picturesque and ancient and have not changed in years, and these are the areas that get focused on in books. 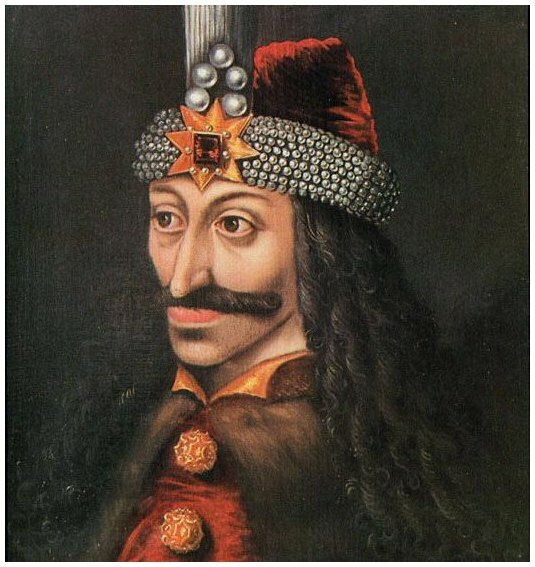 Why does Transylvania need to have Dracula and not Vlad Tepes? In the end, it is because he is a tourist draw. Vlad Tepes does not make money, but because a writer who lived in Western Europe and had never set foot on Transylvanian soil wrote a novel based on a man who died centuries before. 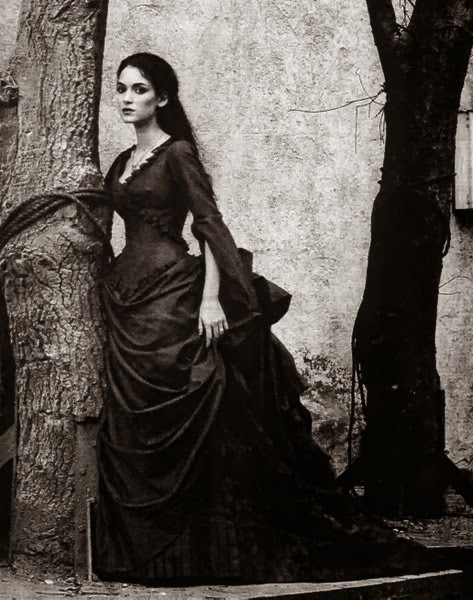 Vald Tepes, Kings and Queen of Romanian aren't creating money for the people of Romania, but in Tranyslvania the money flows where Dracula had "lived." 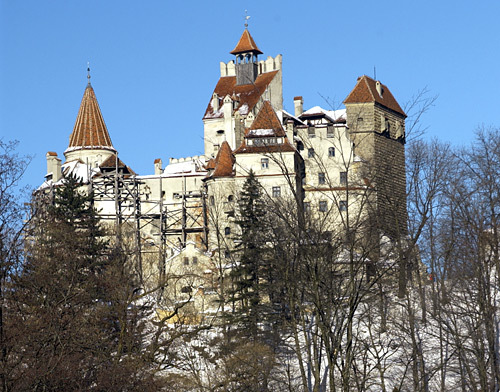 Bran Castle was one of the Romanian Royal Family's residence, but it creates jobs and income because of the money it earns with "Count Dracula." The almighty dollar wins again.